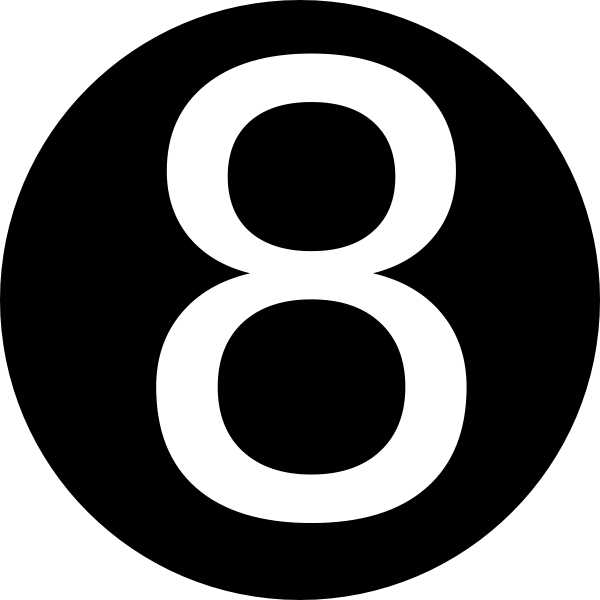 The countdown to 2017 is on, and you know what it means! It’s time to strut your best style and pull out all the stops! From sequin dresses to velvet jumpsuits, there isn’t one right way to do New Year’s Eve style. You can firstly remix the items you already have in your closet. 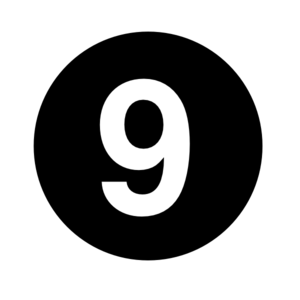 After all, it’s easier to track down an accessory or two than to start searching for a brand-new dress. Secondly, play with textures and innovative effects to create the perfect style can use to revitalize your new year’s eve outfit. Finally, if you’re still in need of a last-minute idea, find these pieces bellow to help you ring in the new year in style. 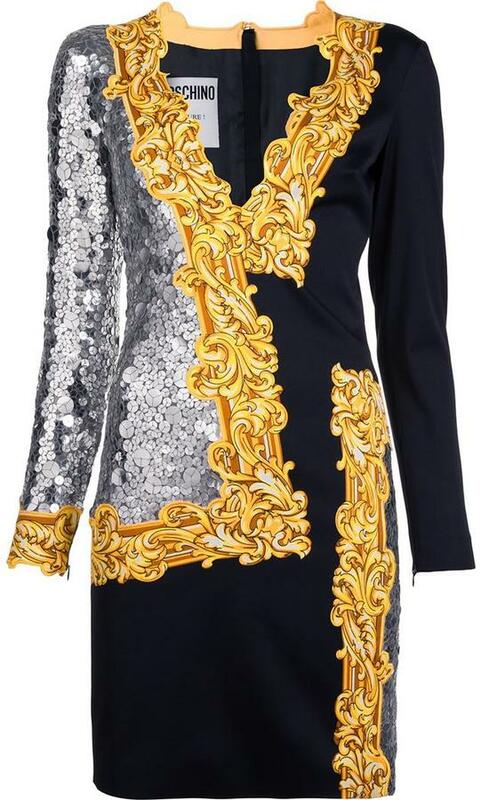 For an outfit worthy of a glamorous, champagne-fueled soiree, meet t his daring, surrealist aesthetic, Moschino dress which looks more va-va-voom when you add big barrel curls and a pair of over-the-knee boots for the playful and provocative style. 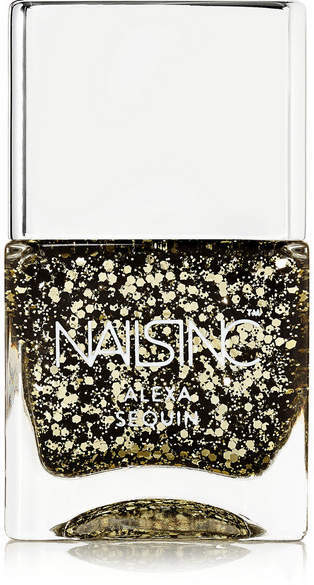 Plus, you can never go wrong with sparkles and sequins. So, when in outfit-doubt, add something sparkly! 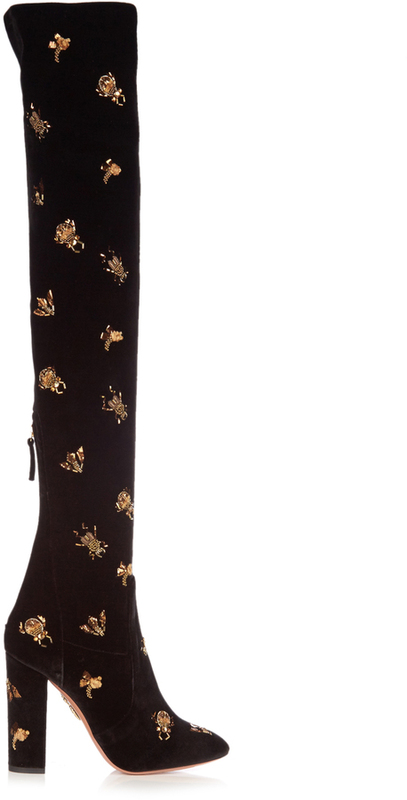 Fauna boots that are crafted to skim the tops of the thighs. You can consider them as an ornate partner to a tonal mini dress. It’s easy to see the choker’s appeal: it’s a cool-girl nod to ’90s grunge, it doesn’t interfere with your outfit, it complements everything. Wear it combined with doubled-up earrings and slicked-back hair. 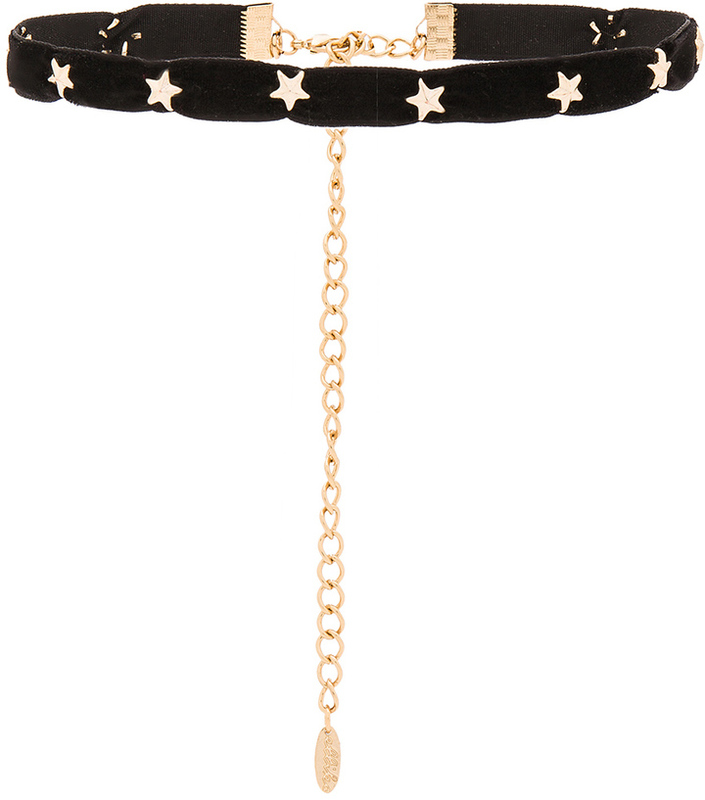 Plus, you can dress your LBD up with a dainty choker like this Ettika Velvet Star choker and suede pumps, just rock it girl! Sometimes, all you need are the right party accessories. From tinsel and glitter to sparkly headbands and black felt top hats, go nuts with the accessories and glitter paint instead of springing for an entirely new outfit. 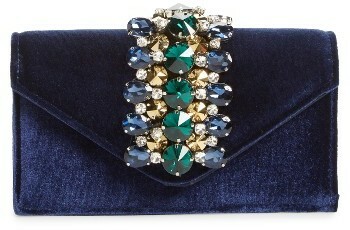 like this extravagant Sandra Robert velvet box clutch that comes with its drop-in chain strap for when you want your hands free for champagne and party treats. 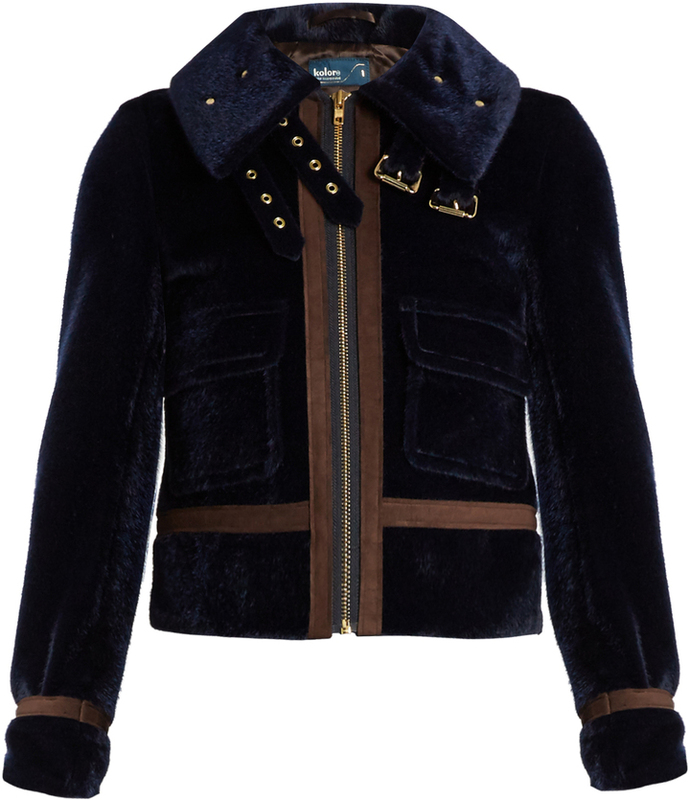 Instead of a simple black coat, wear this Kolor navy faux fur biker jacket with a bright knit, then add statement heels. Therefore, you can wear it with a coordinating skirt which is adjusting the fit with the buckle-fastening straps. Bid goodbye to the year 2016 with fine fragrances for Christmas and New Year that have ingredients to make you feel, smell and look good and intoxicating. 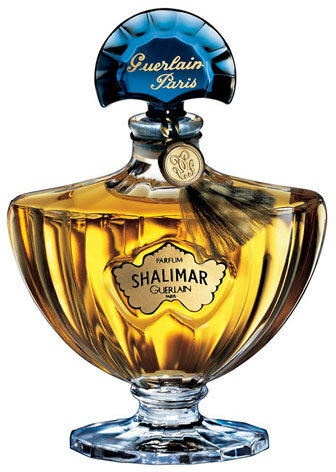 Use the power this absolutely lovely Guerlain Shalimar perfume known as the ‘Forbidden Fragrance,’ which entices with its daring, sensual notes of bergamot, iris, vanilla and exotic amber. I dare you to resist! 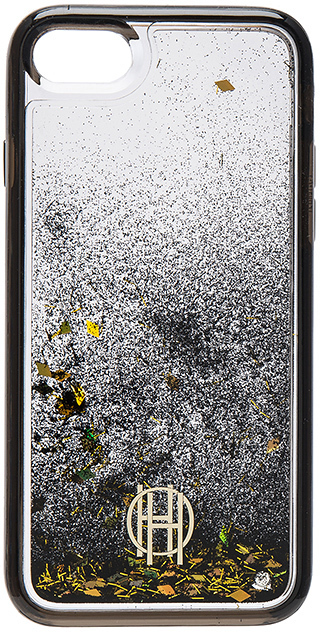 Be sure to expect some seriously sparkling conversation in the New Year with this glittered case from House Of Harlow. It’s time for you to wear that daring piece that’s been hanging in your closet for ages. 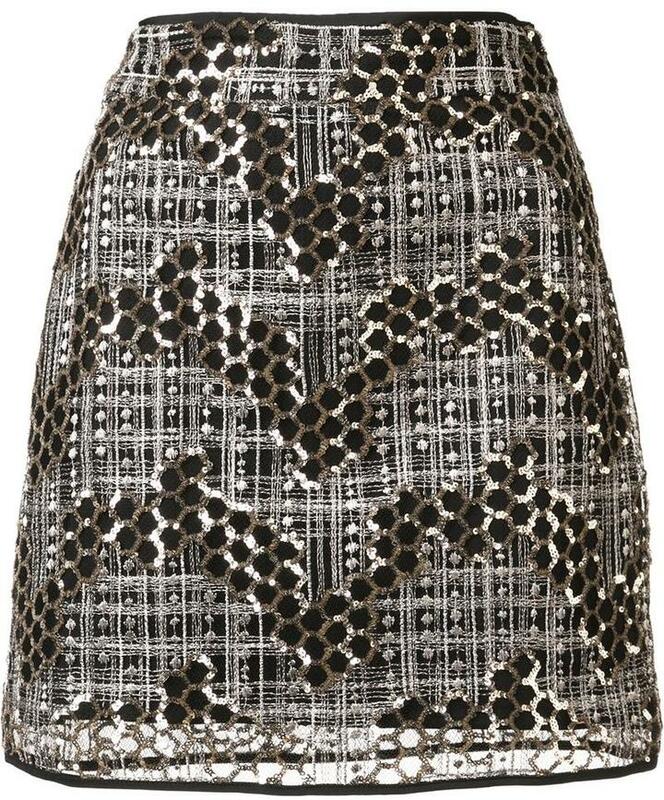 Why don’t you show some skin like a proper fashion girl by wearing this Milly Gold-tone sequined short skirt ?